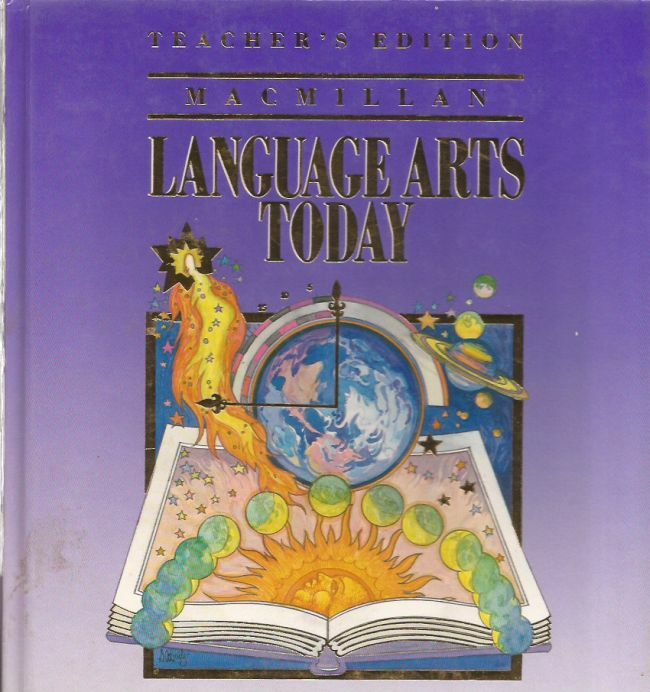 1990 edition. Covers are lightly soiled. Insides are like new. Binding is sound. This book ships quickly in a box not a bag.